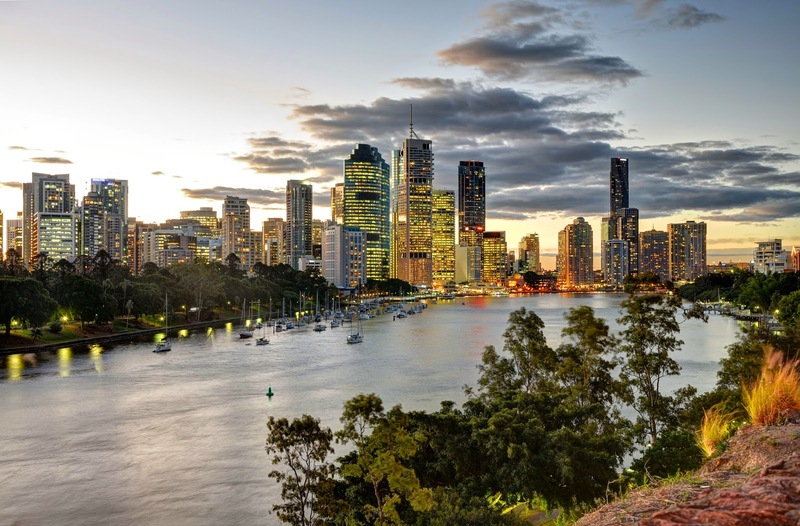 The city of Brisbane, with a population of 2.4 million in its metropolitan area, is the third most populous city in Australia, but few realize the connection the city has with Ayrshire and the fact that Brisbane is an Ayrshire name. The city is named after Thomas Brisbane, an Ayrshireman, who was Governor of New South Wales from 1821 to 1825. Born near the town of Largs in 1773, Brisbane rose through the army to the rank of Major-General, seeing service in the War of 1812 (against the United States) and the Peninsular War (against the French). 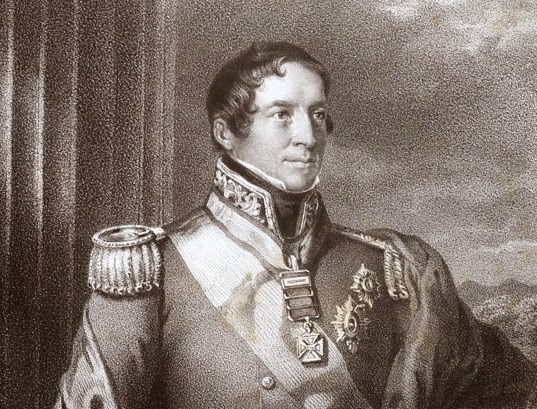 He was appointed Governor of New South Wales on the recommendation of Wellington. During his time in office he made many of the reforms that helped the former convict colony transform itself into a normal colony. He was also a keen astronomer, and took all his instruments and two astronomical assistants with him to New South Wales. These men were Carl Ludwig Christian Rümker, a qualified master builder and mathematician from Germany, and James Dunlop, another Ayrshireman. With their help he established the first properly equipped observatory in Australia at Parramatta, west of Sydney. In 1823 Brisbane sent Lieutenant John Oxley to search for a site for a new colony for convicts who were repeat offenders. Oxley chose a site at a river mouth on Moreton Bay, possibly because the site was associated with a famous astronomer. Along with an adjacent island, the bay had been named after James Douglas, the 14th Earl of Morton, by Captain Cook when he charted the area in 1770. Morton was the President of the Royal Society and a noted Scottish astronomer. Oxley possibly knew of the association and calculated that choosing this site would find favour with his astronomer boss. 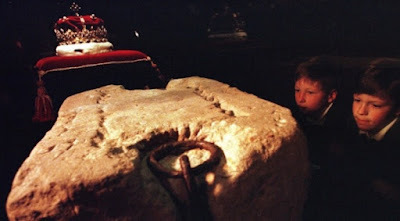 Given that Brisbane, Morton, and, indeed, Cook himself, were all ethnic Scots keenly interested in astronomy, it is not impossible that there may be a Freemasonic element in the foundation of the city. A year later, the first convicts arrived there. Brisbane visited the settlement in December 1824 when Oxley suggested that both the river and the settlement be named after Brisbane. In 1834 the settlement became a town and was opened to free settlement in 1839, finally growing into a major business hub connected with Australia's mining industries. After his governorship, Brisbane returned to Largs and died in 1860, being buried in the Brisbane family vault. While his resting place can easily be visited ― it lies in the grounds of 'Largs Old Kirk' ― his birthplace is more inaccessible. 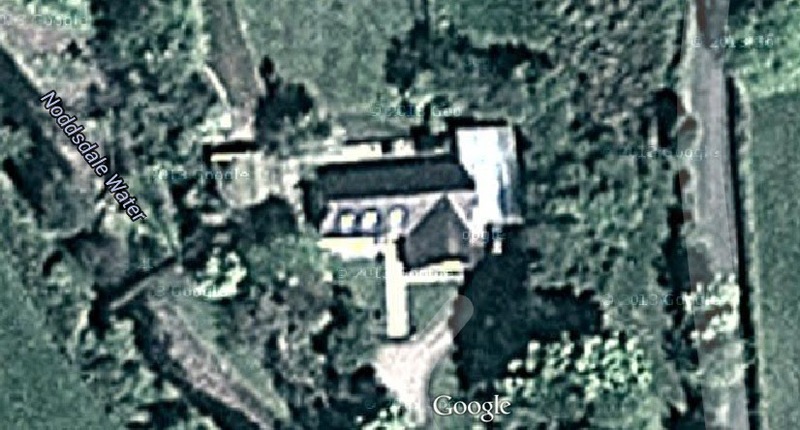 He was born in Brisbane House, which appears to be a private residence that cannot be visited or even photographed. This picture is a satellite image.